Make a maximum impact with Julian Chang! The maxi dress is one of the hottest trends of the season, and Julian Chang has got you covered. 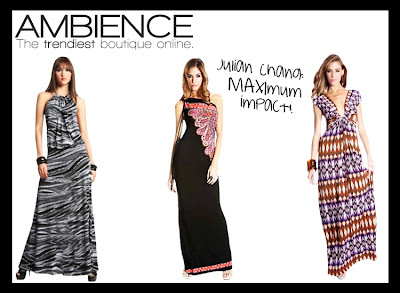 Hot prints and amazing cuts make these maxis a cut above the rest.